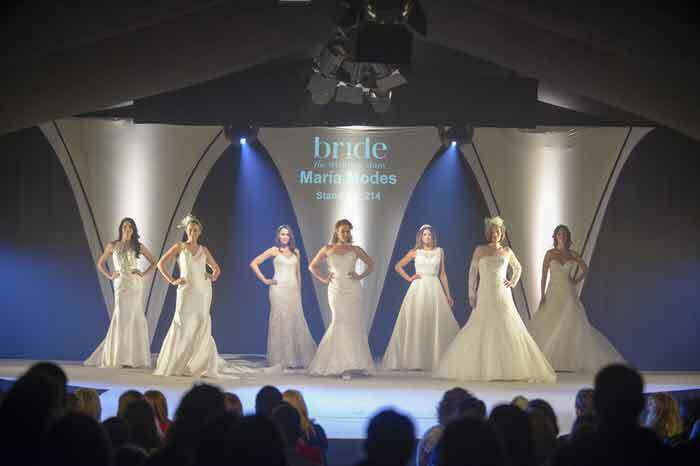 Look beautiful on your wedding day with help from the beauty experts who will be exhibiting at Bride: The Wedding Show at Tatton Park on 6-7 February, 2016. Contouring is taking the beauty world by storm. The aim is to work with the dark and light shadows of the face to create a slender, more defined profile by adding depths. We recommend watching tutorials and experimenting with different shades ahead of your big day to achieve a celebrity glow. Ruby Cosmetics is a UK company specialising in a selection of carefully-chosen beauty products including eyebrow make-up, lip gloss, eye-shadows and an exciting new contour palette. Ruby Cosmetics retails and distributes high-quality products through beauty salons and a network of energetic sellers. 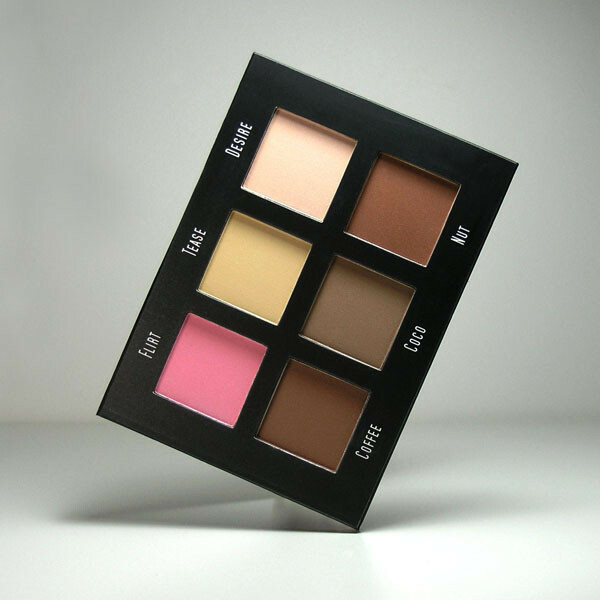 The LA Sheer Contour palette suits all skin tones. Why not ask for a contour demonstration? Ruby Cosmetics will be on stand 429. It’s important to enhance your natural features. For example, enhance your eyes using false or individual eyelashes to make your eyes pop. Don’t be afraid to add a little colour to your look; neutral shades can often give washed-out look in photos, experts recommend pink, roses and plum tones. Ariana Rose make-up artist will be at the show to lend a helping hand. Ariana Rose is a freelance hair and make-up artist with more than eight years’ experience. 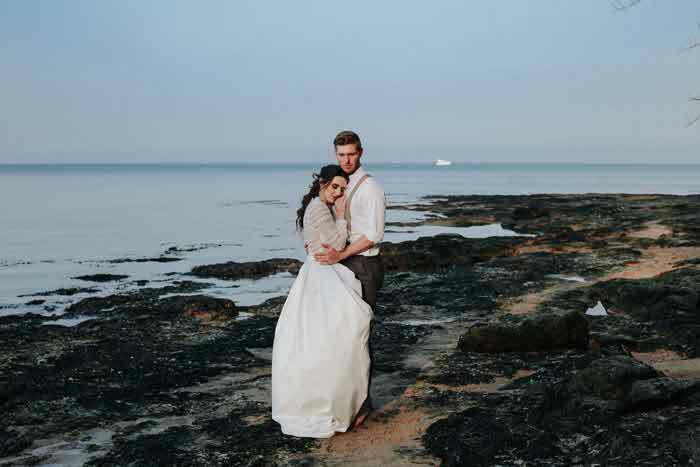 Based in the Manchester/Cheshire area, she works all over the UK, and internationally, covering weddings and fashion campaigns. 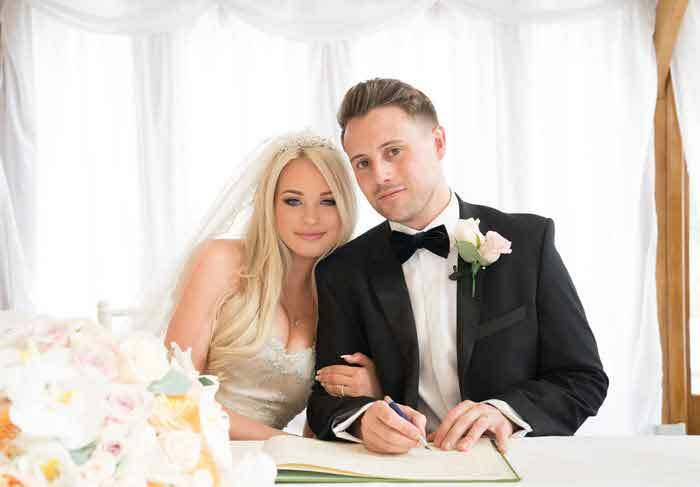 Her work includes the front cover of our latest Cheshire & Lancashire Bride magazine. Find Ariana Rose on stand 218. Your wedding day will be a long day and you will need your make-up to last and to be camera-ready from day to night. To achieve this we recommend using primers, which minimise imperfections and create a smooth base for foundation. 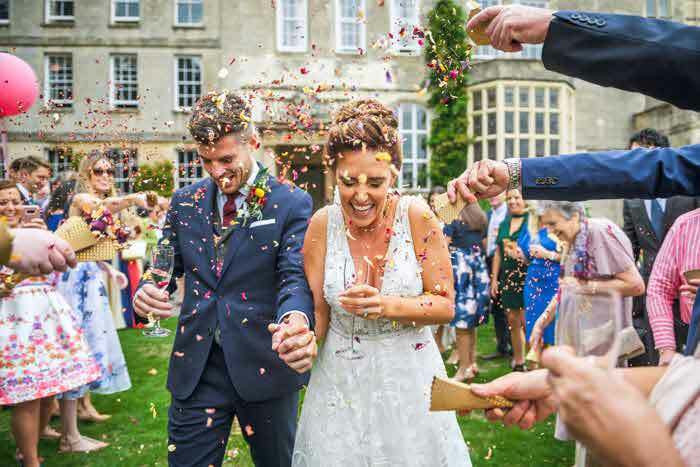 Waterproof mascara is a must to cope with all the happy tears, and kiss-proof lipstick will withstand all that kissing of guests – and of course, your new husband – as well as withstanding the Champagne and wedding breakfast. For retouching throughout the day, keep make-up essentials in your bag, or with a bridesmaid. K Co Brows & Beauty is a rising online cosmetic company providing all-in-one make-up to suit any skin tone. The KCO eyebrow powders and stencils waterproof eyebrow palette is perfect for keeping your eyebrow shape in place. Check out K Co Brows & Beauty products on stand 114. 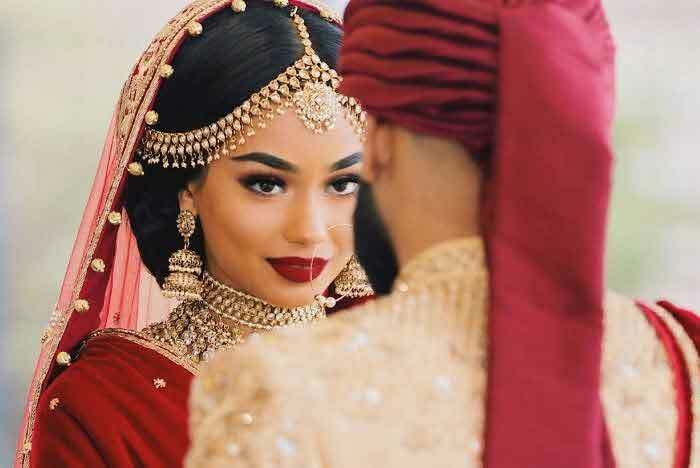 Whether you’re planning to do your make-up yourself or hire a professional make-up artist, it is important to practise and have a trial-run before the big day. It’s also helpful to take photos, as some foundations and powders can appear differently in pictures. If you are planning a fake tan ahead of the big day, remember to take into account what your make-up will look like with a different shade of skin. 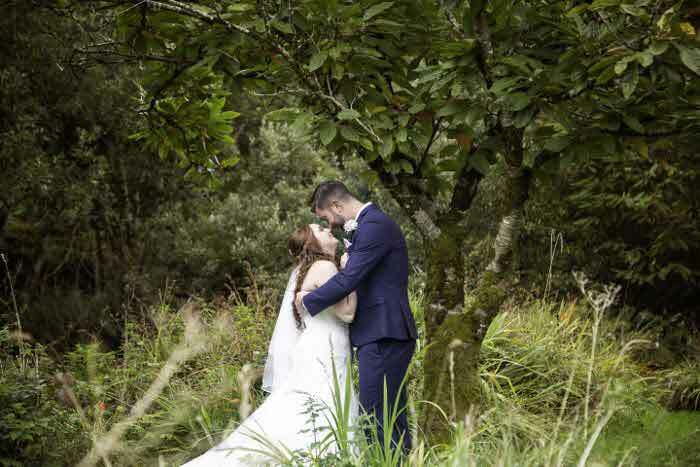 Make up by Tammy Faye is run by a professional freelance make-up artist specialising in bridal and evening make-up. 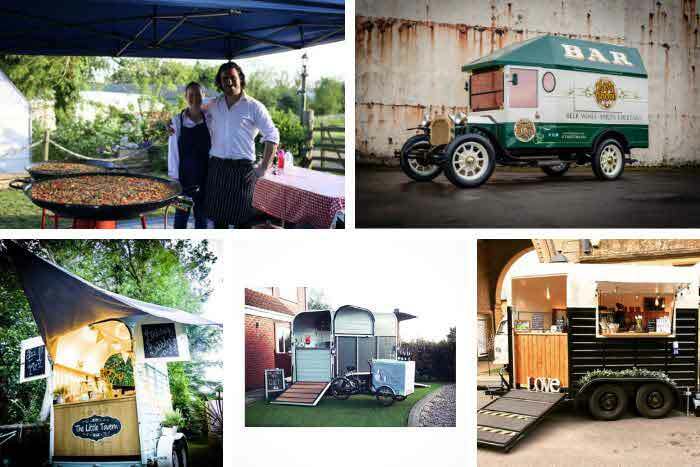 Tammy is based in Manchester and Cheshire, but willing to travel through out the UK, and worldwide. She prides herself in delivering exceptional levels of service, centred on creativity, friendliness and professionalism. You will find Tammy Faye on stand 401. 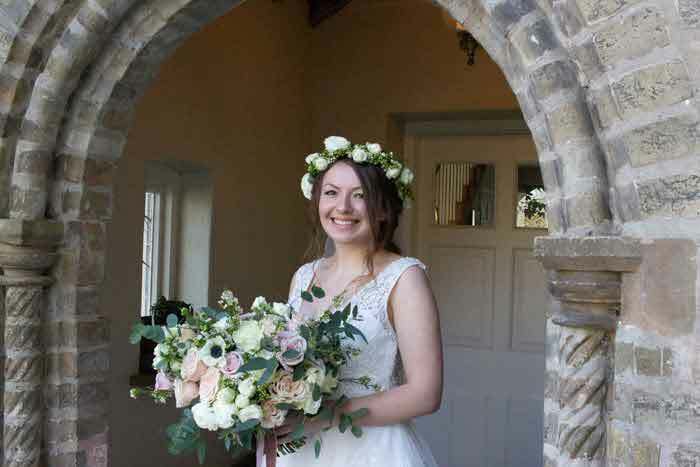 Do you groundwork before your wedding and make sure you have a healthy skin routine. Drink plenty of water ahead of your big day to create a healthy base for make-up. Beauty Expert is a large online beauty and skincare retailer aiming to become the ultimate one-stop shop for luxury beauty products. Beauty Expert stocks a wide range of brands including L'Occitane and L'Oréal Paris. The Beauty Expert team will stage make-up demonstrations throughout the weekend on stand 103, and are providing lip balm samples for the VIP goody bags. 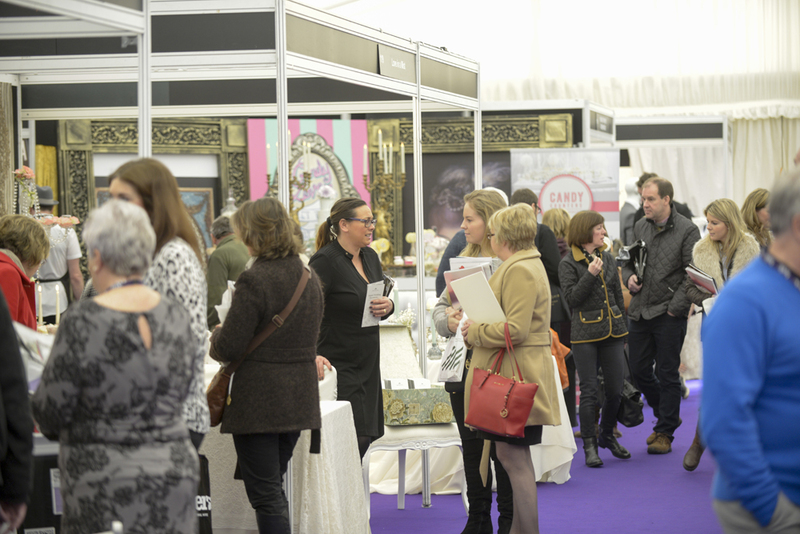 Bride: The Wedding Show at Tatton Park on 6-7 February brings together more than 150 of the region’s finest wedding suppliers. There will be live entertainment on the band performance stage, spectacular choreographed catwalk shows four times daily, a dressed marquee area and a Champagne bar. 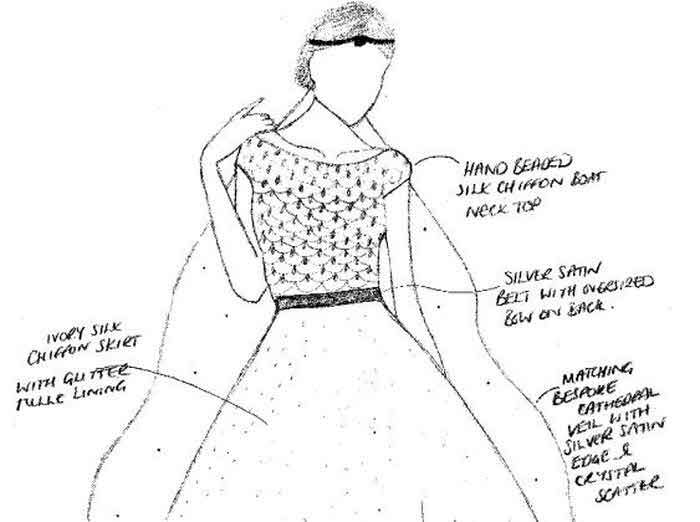 Tickets cost £10 each, £36 for a group of four, or £15 for a VIP ticket in advance which includes a glass of fizz, a guaranteed seat at one of the fashion shows and a goody bag. Tickets cost £15 each on the door. Buy your tickets in advance here.